The Yamaha L121 Stand in Black is the perfect stand for your Yamaha P121 piano. The L121 features the same matte black finish as your P121 so when combined they perfectly match. Similar to all Yamaha products, the L121 has been constructed to a high standard with a sturdy and durable design to eliminate any undesirable wobble when playing. 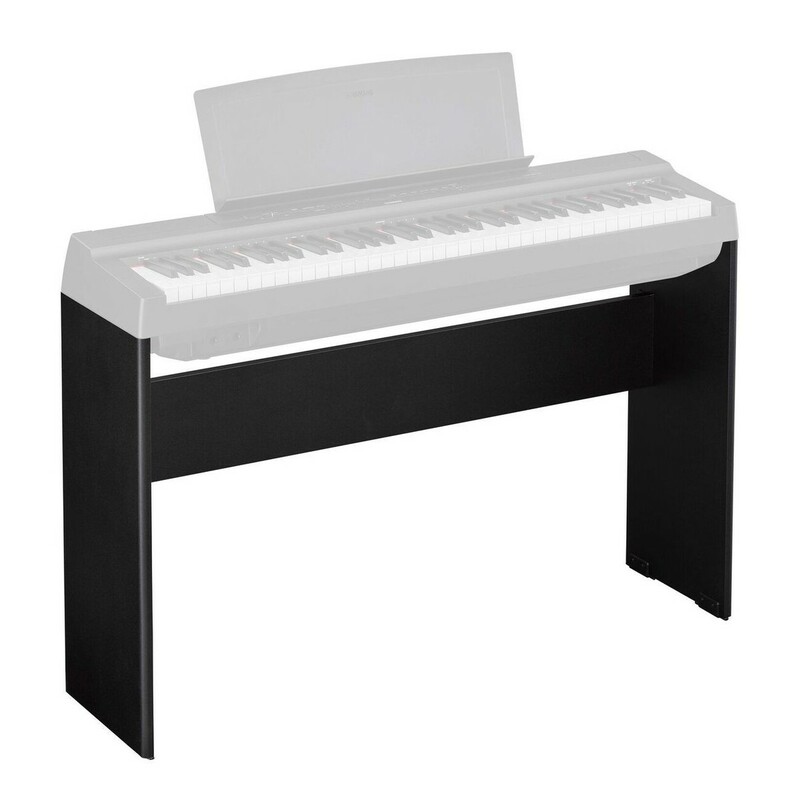 The Yamaha L121 is easy to assemble and includes plastic non-scratch feet to ensure the stand doesn't damage your floor.